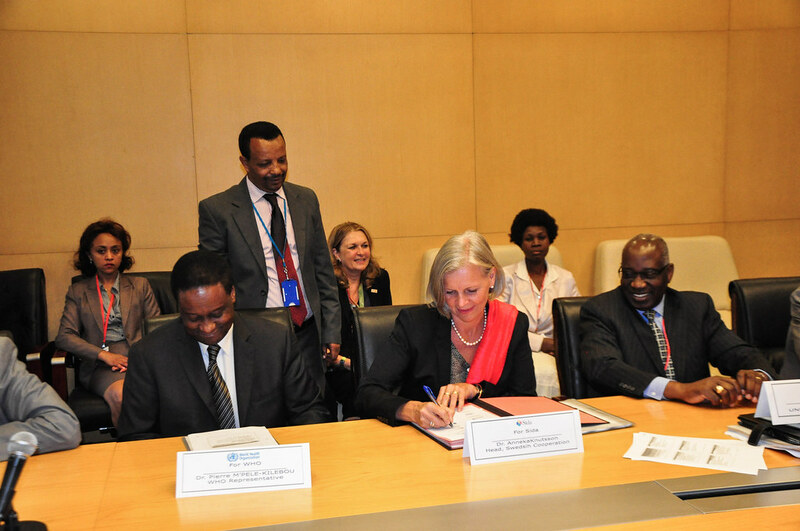 The Government of Sweden provides another US$2.5 million to UNICEF Ethiopia to support Water Sanitation and Hygiene (WASH), health and nutrition programmes in the drought affected regions of Afar, Oromia Somali and Southern Nations Nationalities and People’s regions. In Ethiopia, where 8.5 million people are currently in need of relief food assistance due to the recurrent drought emergency, 376,000 children are estimated to require treatment for severe acute malnutrition, 10.5 million people require access to safe drinking water and sanitation services and 1.9 million school-aged children need emergency school feeding and learning material assistance. The contribution provided by the Government of Sweden will be used to construct and rehabilitate water supply schemes, procure Emergency Drug and Case Treatment Centre kits as well as obtain Community Management of Acute Malnutrition (CMAM) supplies including ready to use therapeutic food (RUTF), tents and Stabilization Centre materials in the four regions highly affected by the drought emergency. UNICEF is grateful to the Government of Sweden for its continued support for providing life-saving interventions during the current humanitarian situation which continues to affect mostly women and children. In 2017, the Government of Sweden has contributed more than US$5 million to UNICEF-assisted humanitarian programmes in Ethiopia. 12 October 2017, ADDIS ABABA – The Government of Sweden provided US$9.2 million to UNICEF Ethiopia to support a national integrated safety net system for the most vulnerable women and children in both rural and urban parts of the country. 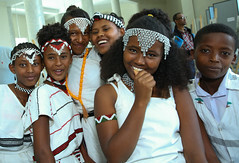 The initial phase will provide direct cash support to 1,000 households in Amhara region and 1,000 households in Addis Ababa with the objective to scale up innovations for the 8 million Rural Productive Safety Net Programme (PSNP) beneficiaries and the envisaged 4.7 million urban poor who are going to benefit from the Urban PSNP. The programme will be implemented from 2017 to 2022. The objective of this programme is to implement nationally appropriate social protection systems and measures which ensure increased access to a comprehensive package of social protection interventions and services to poor and vulnerable citizens coping with social and economic risks, vulnerabilities and deprivations. It also aims to strengthen the Government’s capacity to develop, implement, coordinate and monitor a national, child-sensitive social protection system in the country. 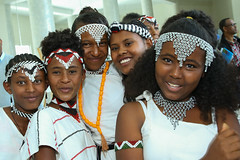 The first joint pilot project supported by UNICEF in Tigray, which MoLSA implemented between 2012-2015 together with the Tigray Bureau of Labour and Social Affairs (BoLSA), was guided by a rigorous evidence generation plan and demonstrated the role of community care structures and social workers. As a result, community care structures and social workers have since become crucial components of the national social protection system – a major milestone towards establishing a countrywide social welfare workforce. 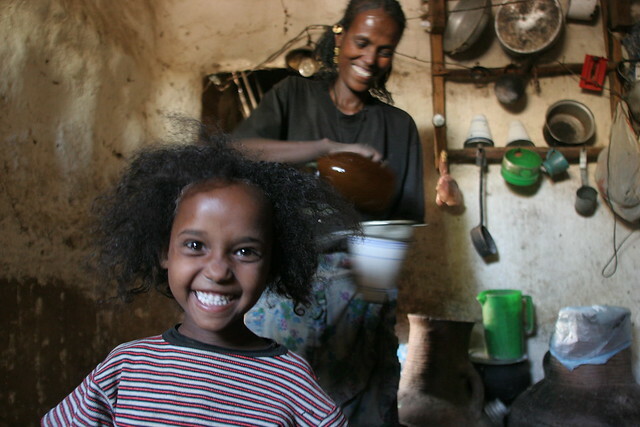 Despite Ethiopia’s significant economic growth over the past decades, 32 per cent of Ethiopian children still live in poverty. Building an integrated and child sensitive social protection system, which focuses on those left behind, is a critical element in ensuring more inclusive development to the benefit of all children. With the provision of access to an integrated social protection system in urban and rural areas, the programme aims to contribute to long-term poverty alleviation. In addition, the programme is expected to have a significant impact on the nutrition, health and education-related status of the target groups with a focus on adolescent girls. 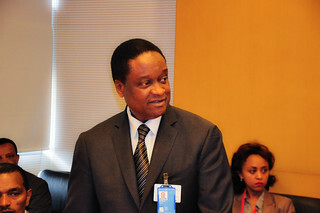 Furthermore, the proposed interventions will provide solid evidence to enable relevant government authorities to implement efficient and effective integrated social protection measures which will inform annual reviews of the social protection sector and future phases of national programmes such as the PSNP and the Urban PSNP. ADDIS ABABA, 22 June 2016 -The Government of Sweden contributes US$ 5.7 million to UNICEF to save children’s lives and protect children affected by El Niño-driven drought in Ethiopia. This is the single largest crisis contribution of Sweden to UNICEF globally this year. In addition to the grant provided through UNICEF Ethiopia, Sweden has provided US$25 million to the drought response in Ethiopia since September 2015. 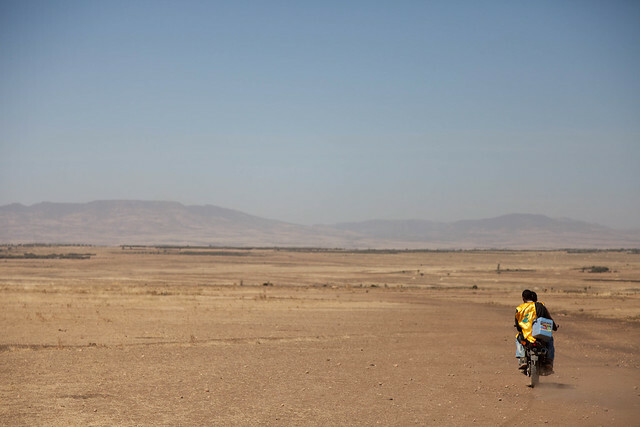 The Swedish support comes at a critical time when Ethiopia is currently facing the worst drought in decades leaving 10.2 million people, including 6 million children, in need of emergency assistance. It also created critical water shortages in Somali, Afar, parts of SNNP, eastern Oromia, Amhara and Tigray regions. Poor sanitation and hygiene conditions, resulting from water shortage, are also contributing to an increase in disease outbreaks. 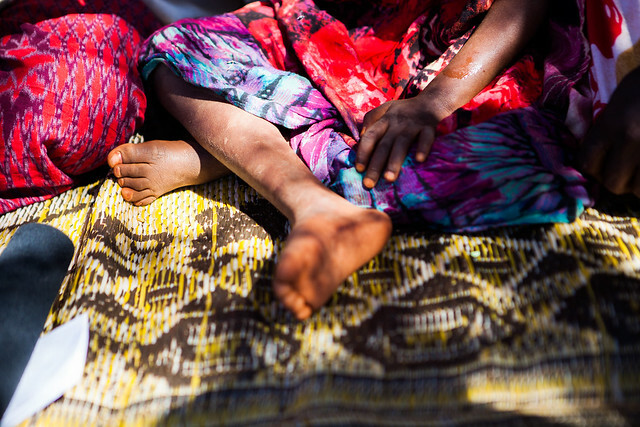 In addition, the number of severely malnourished children who need therapeutic feeding treatment continues to increase. 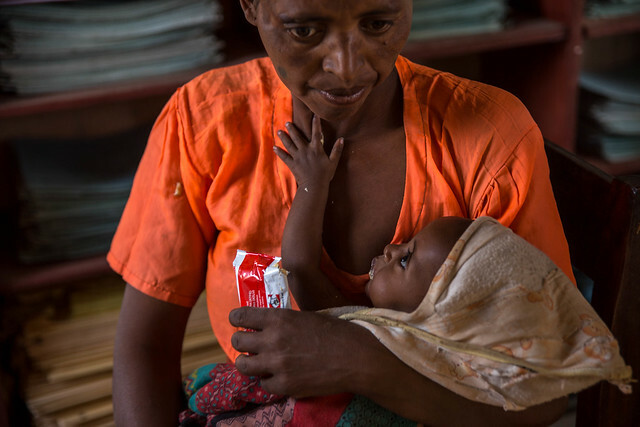 UNICEF, together with the Government of Ethiopia and humanitarian partners, is stepping up efforts to address the needs of 458,000 children under five with Severe Acute Malnutrition and 2.5 million children, pregnant and lactating women with Moderate Acute Malnutrition. 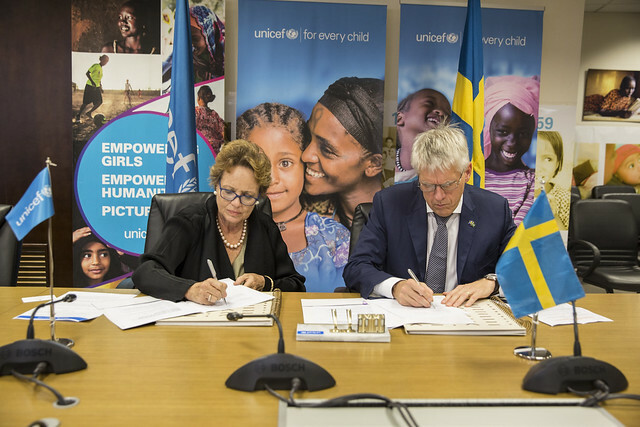 Together with other donors, Sweden’s support enabled UNICEF to make the largest global purchase of Therapeutic Food for children in drought-stricken Ethiopia. With this new funding, UNICEF will work towards improving the capacity of health extension workers on Severe Acute Malnutrition management. In addition, new stabilization centres will be established in existing health centres to cater to the increasing number of children with severe acute malnutrition. 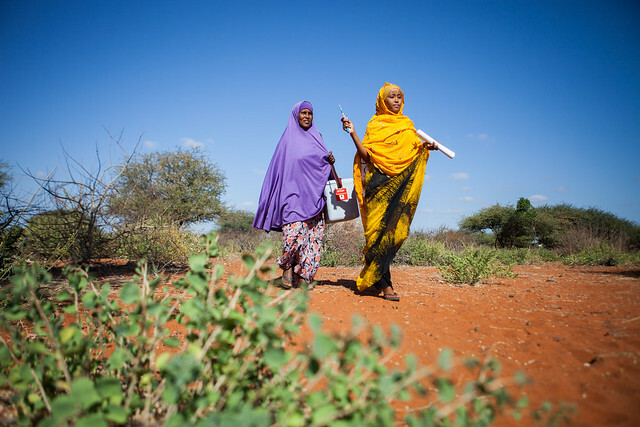 The contribution will also strengthen Mobile Health and Nutrition Teams which provide lifesaving primary health care, nutrition, hygiene and sanitation promotion services in hard hit drought areas of the Afar and Somali regions. Furthermore, water will be provided to primary schools for drinking as well as for routine handwashing in the Oromia Region. 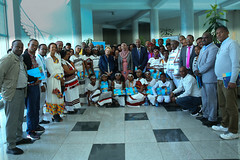 ADDIS ABABA, 22 April 2016 – Today, UNICEF thanked donors for their generous contributions and the Government for its strong leadership, which together have enabled a concerted response to the current El Niño driven drought in Ethiopia, particularly in treating children with severe malnutrition. 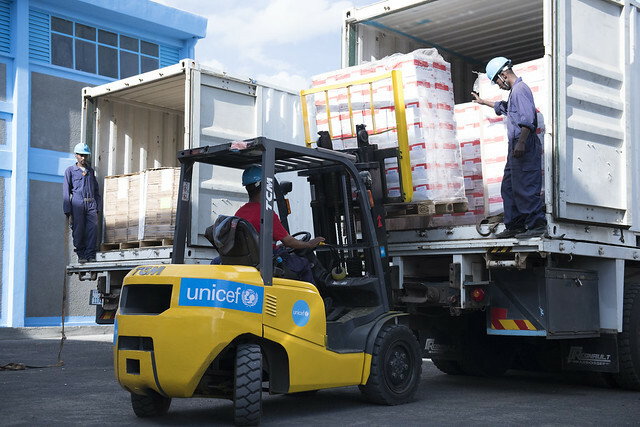 With support from donors, UNICEF has procured 543,631 cartons of Ready-to-Use Therapeutic Food (RUTF), which represents 22 per cent of the global order for 2015 and is one of the largest single purchases in UNICEF’s history. The donors include the Governments of Canada, Germany, Japan, Sweden, United Kingdom and United States and partners including ECHO and the Bill & Melinda Gates Foundation. 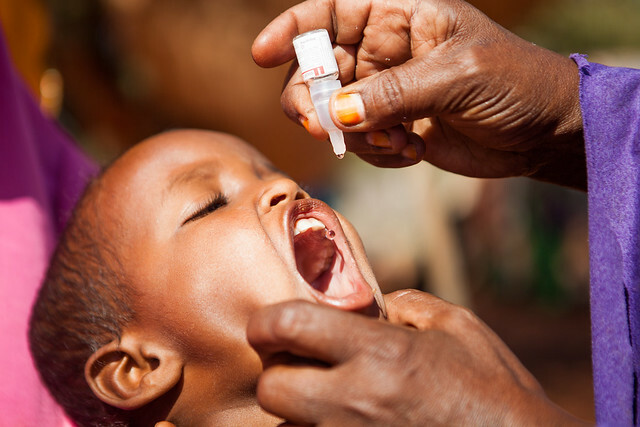 To date in 2016, UNICEF procured in 2015 a further 73,344 cartons of RUTF out of a global procurement estimated at 565,623 cartons, which corresponds to 13 per cent of the global supply. In addition to RUTF, other supplies including therapeutic milk, routine drugs and hygiene and sanitation commodities have been procured as part of the drought response. 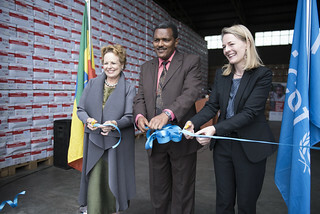 To accommodate this large volume of supplies and enhance preparedness for the drought response, UNICEF rented a new warehouse in the Gerji area of Addis Ababa, earlier this year. 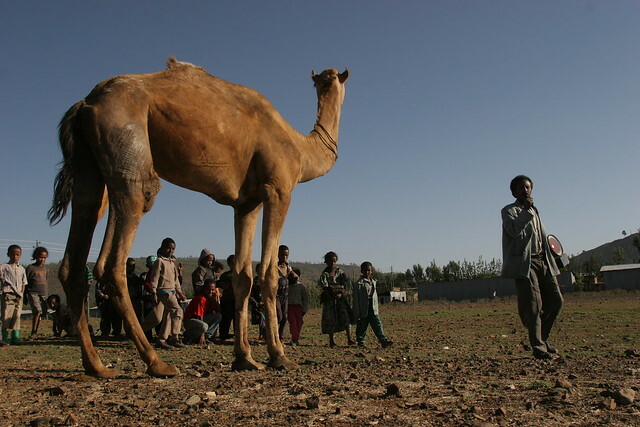 Ethiopia is experiencing one of the worst droughts in decades due to El Niño weather condition which continues to wreak havoc on the lives of children and their families’ livelihoods. According to the latest Humanitarian Requirement Document issued this year, 6 million children are at risk from hunger, disease and lack of water. Malnutrition rates have greatly increased – 450,000 children are expected to be treated for severe acute malnutrition (SAM) this year. As part of the joint drought response coordinated by the Government, UNICEF is leading the Nutrition, Water Sanitation Hygiene, Education (together with Save the Children) clusters and the Child Protection sub-cluster. 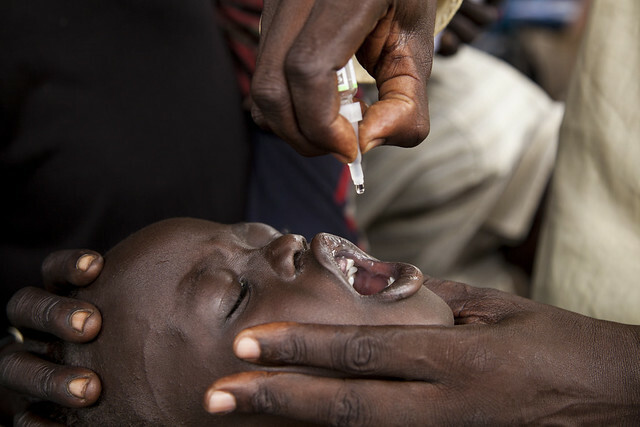 Together with other partners, UNICEF implements life-saving humanitarian responses including procurement and supply of therapeutic food and milk, drugs, other medical supplies, plus water/sanitation and education and child protection supplies. 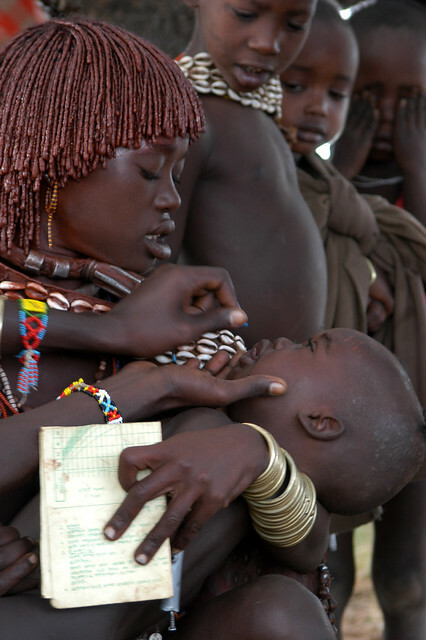 UNICEF also supports the treatment of severely malnourished children through the community-based management of acute malnutrition, with training, quality assurance and coordination with other partners. Regular nutrition screening helps ensure that malnutrition in children is diagnosed and treated early, thereby reducing cases of severe acute malnutrition and life-threatening complications. 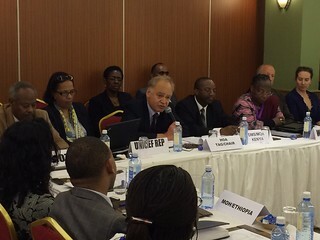 The supply of RUTF procured by UNICEF to date to respond to the current emergency is worth US$28 million including freight and in-country distribution. With the continued effort of the Government and support from humanitarian actors, 350,451 children were treated for severe acute malnutrition in 2015. 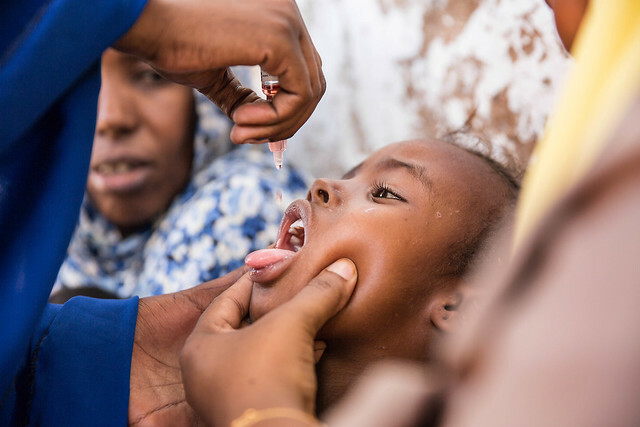 Vigilance in Somalia and region still needed before the region is declared polio-free once more. The assessment team commends the overall robust outbreak response in the HOA with strong vaccination, communication strategy and strengthened surveillance. 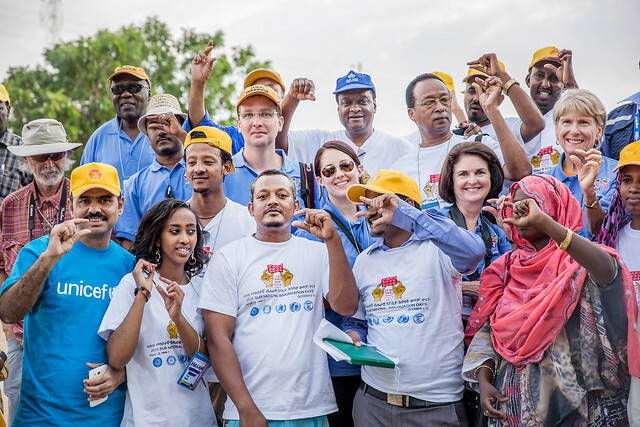 Through the generous support of polio donors and partners such as the Centres for Disease Control and Prevention; Crown Prince Court, Abu Dhabi, UAE; European Union; the Bill and Melinda Gates Foundation; National Philanthropic Trust; Slim Foundation; Rotary International; Swedish International Development Cooperation; and others, successful interruption of the outbreak in Ethiopia has been achieved. 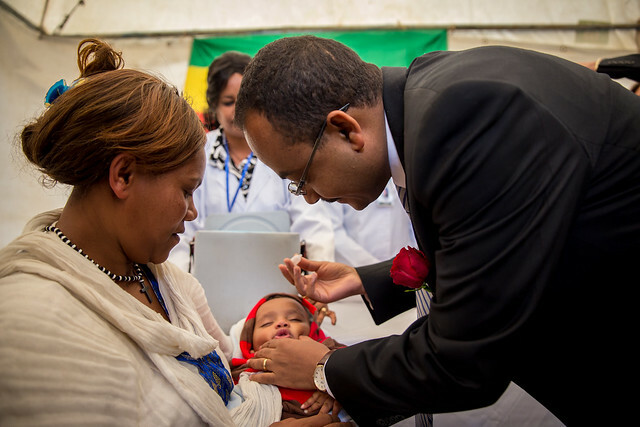 Continued collaboration is critical to sustain gains for polio and routine immunisation for healthy children and families in Ethiopia.